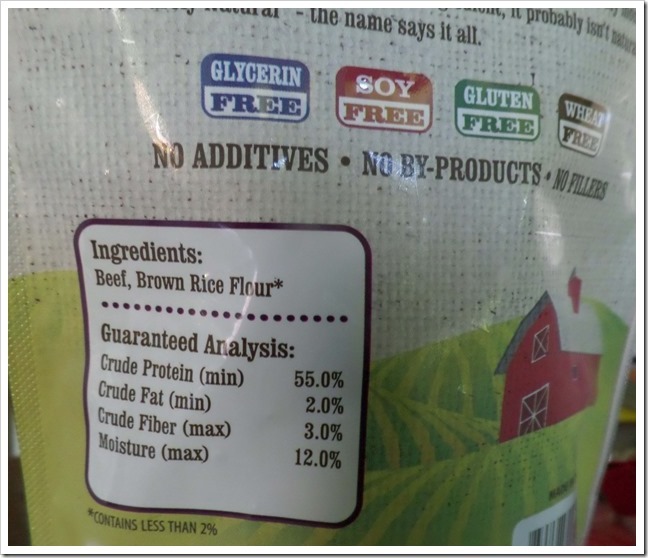 As many of you dog owners have heard over the last few weeks, many dog treats have been recalled because dogs are getting really sick and many have died. The reason, those dog treats are manufactured in CHINA!! I’m not one to tell you what to buy or what not, nor do I want to bash one company over another. However I’m here to tell you first hand that 18 months ago I would have never looked into where my dog treats are from, could they be harmful to my babies. Till that one day in January 2012, my baby Charlie was a playful pup, loved his treats just like any other dog; I gave him his all time favorite chicken jerky treat and the very next day I was about to lose my baby. YES!! I have firsthand experience with treats that were contaminated and from China; little did I know it at that time. I watched my baby for a day thinking he may just not feel well; the second day it got worse and I made an appointment with our vet. At that time he was peeing blood and not moving much at all. We had no idea what happened, nor why he within minutes after eating his treat got sick. Never in my right mind did I think his treats are the cause. His kidneys started to fail and our Vets quick action in giving him blood transfusion, high does medications and other treatments, without even knowing what he was treating helped save Charlie’s life. Charlie is the white Lhasa on the right.. my baby, a survivor…. We battled for 14 months with medication, Dr. visit, trips for blood checks and many more things on a daily basis; he is finally now 18+ months later in remission. His health took a toll, he aged much quicker, he isn’t the happy jolly baby we once had, but we are thankful that we still have him and can spend many more days with him. His prognosis after we started treatment was 50/50 and he was one of the lucky ones. My checking account on the other hand… well.. let’s just say the 100% Made in the USA treats are MUCH MUCH cheaper then vet bills. Ever since I learned that the dog treats were the culprit of almost killing my baby I started to read labels, check all the treats that come in the house and I’m very careful with what treats my babies get. I only buy 100% US made and manufactured treats, they aren’t easy to find nor cheap, but trust me a bag of $15 dog treats vs. $2500+ in vet bills is worth every penny to me! I recently found a company that now is close to my heart Loving Pets Corporation and their products and commitment to keeping our pets healthy is like non other. I even go out of my way to find their products. Loving Pets has lots of wonderful products that are made in the USA and testing is done before the product hits the shelf and all test results are posted for everyone to see. 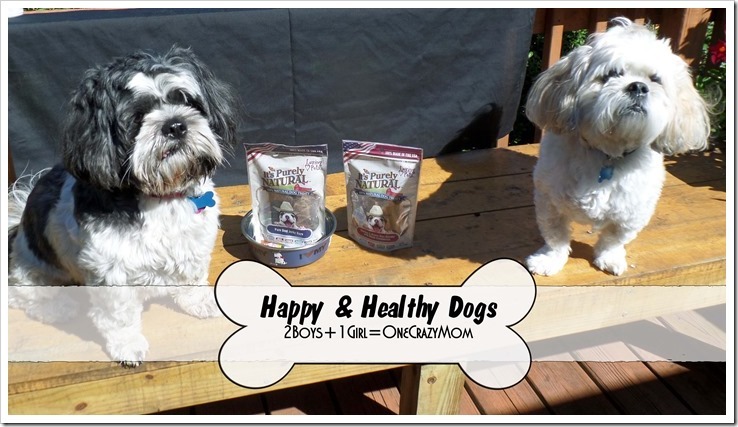 I love their commitment and producing healthy products for our pets. I’m very cautious in giving any new treats to my babies and read all the labels; the “It’s Purely Natural” treats are a favorite in our home right now. 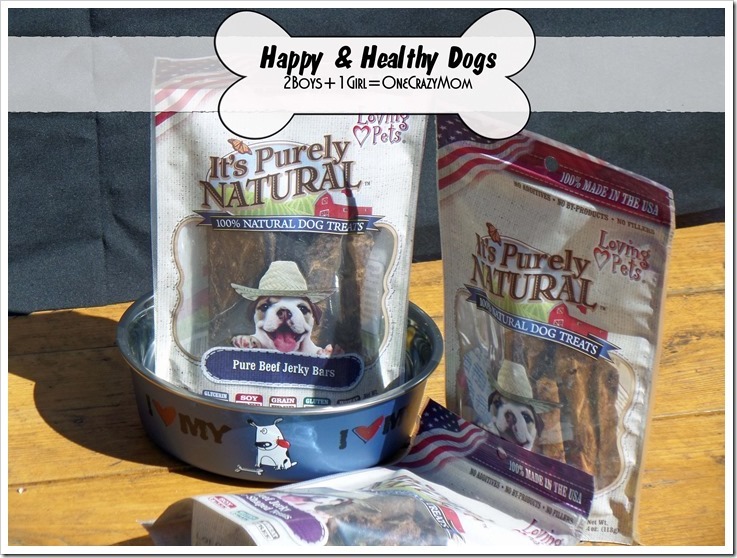 These treats are made 100% in the USA, simple ingredients that are listed on the packaging that EVERYONE can identify and read; the Pure Beef Jerky Bars for example have NO Additives, No By products and no fillers and the only ingredient is “BEEF”… nothing else; The Beef Jerky Bone Shaped Treats have Beef and Brown Rice… Nothing else!! Why would you need more? 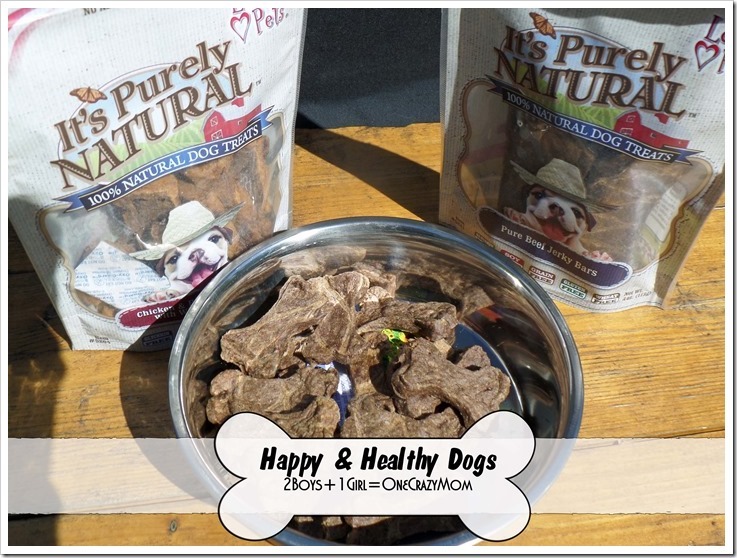 All the It’s Purely Natural treats are 100% natural Dog treats that are Glycerin Free, Soy Free, Grain Free, Gluten Free and Wheat Free making it a perfect choice for your little fur babies and keeping me at ease knowing I give treats that are healthy. 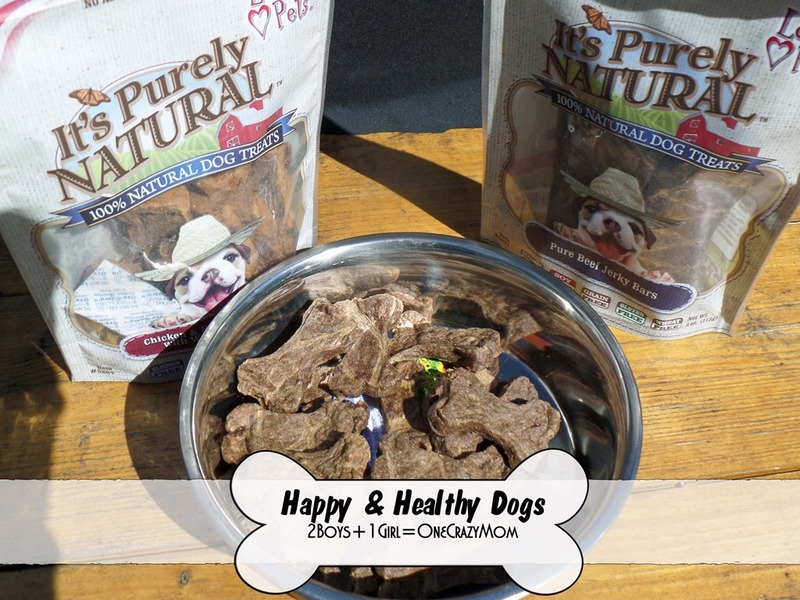 Our pups loved the It’s Purely Natural treats from Loving pets and being the cautious mom that I’m I watched each of the pups closely after giving a treat to ensure they are 100% fine; that’s a normal thing I do with every new treat. Once I’m confident that a treat is 100% healthy for my pets I will stick with that brand no matter what the price. It’s worth it to me to keep my babies happy and healthy. Loving Pets not only has healthy and Made in USA treats they also have amazing dog bowls that would make for a great holiday gift. We actually have a few of the Bella bowls sitting around in the home; they are durable, dishwasher safe, stylish and the perfect size for each pet. They come in Small all the way to XL and they have lots of fun design from Designer and Expression Collection to a Classic Design. 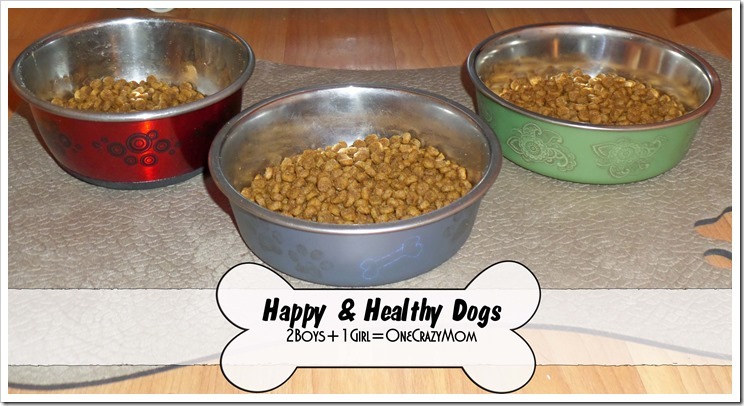 I’m sure there are a few bowls that will fit your style and home and will keep your pup happy and healthy. I also love that the Bella Bowls have a rubber ring on the bottom, keeping them from sliding all around on the floor while your pup is trying to eat. You can also remove the rubber ring on the bottom. So grab a few next time you are at the store and see why I love them so much ~ I’m kind of addicted to the Bella Bowls. No other bowl is good enough for my pups. You can purchase any of the Loving pets products are your local Pet Store like Pets Supermarket, Petco, Petsmart and as a little savings tip, the Bella bowls are also available at TJ Max or Marshalls. 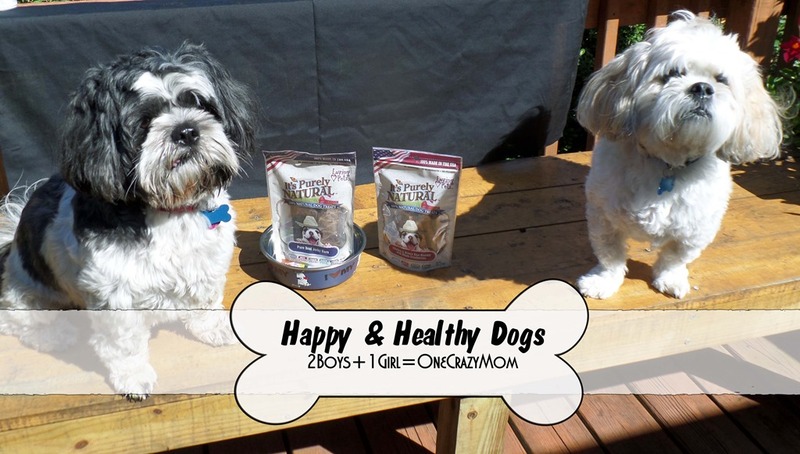 This happy mama gladly gives two thumbs up for the Loving Pets products…. have you tried them yet? You can get more info about Loving Pets on their Website or follow on Facebook and Twitter. What Treats do you buy for your Fur babies? Lucky for you that you got your baby to the vet in time to save his life. It is so sad to see a sick pet because they can’t tell us what it wrong with themselves. Reading labels is a very smart thing to do, we do it for ourselves and should do it for our pets as well. Awe, your dogs are so adorable! It’s nice that you give them good natural snacks. I don’t have a dog because my hubby is allergic, but I have lots of friends with dogs that will be interested in natural snacks. I almost lost my last cat from bad cat food (he was a survivor but then went over the rainbow about 4 years later)–I watch like a hawk what I give my current kitty who will eat almost anything and if she does not like it–well-she went for 2 days without eating and meowing piteously. 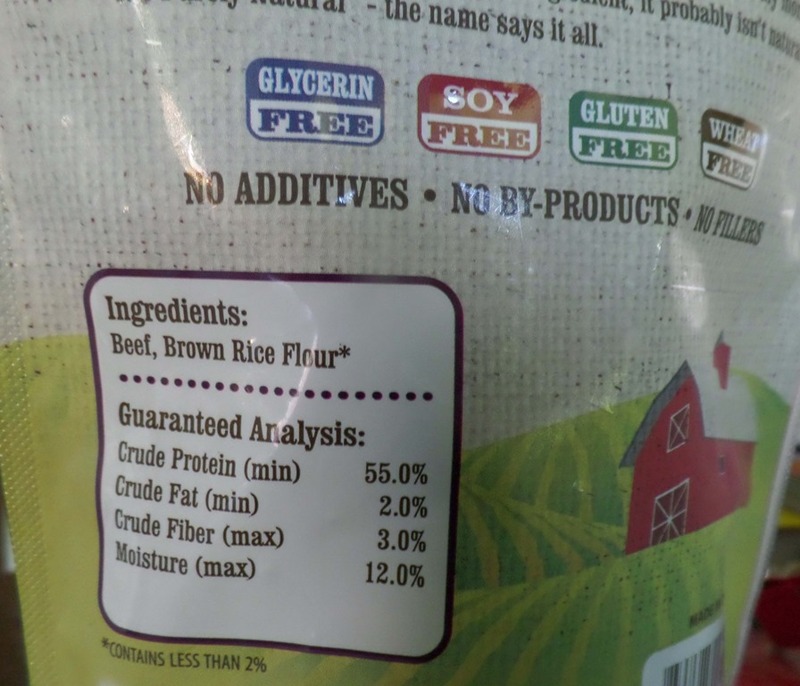 It is so important to watch what you feed your furbabies–why they are still importing dog and cat food from China I just do not understand! I have 2 lovely furbabies. I try to give natural snacks when I can afford it. Most of times it is either Iams snacks or the natural ones from PetCo. brand. One of my dogs is allergic to chicken so I have to be pretty picky with my treats and I never give my pets rawhide. btw You have 2 really pretty dogs! Cute pups! Dogs really deserve the best, as their loyalty and companionship could never be paid back by any other. Dogs are members of the family and deserve the best – just like our kids get. 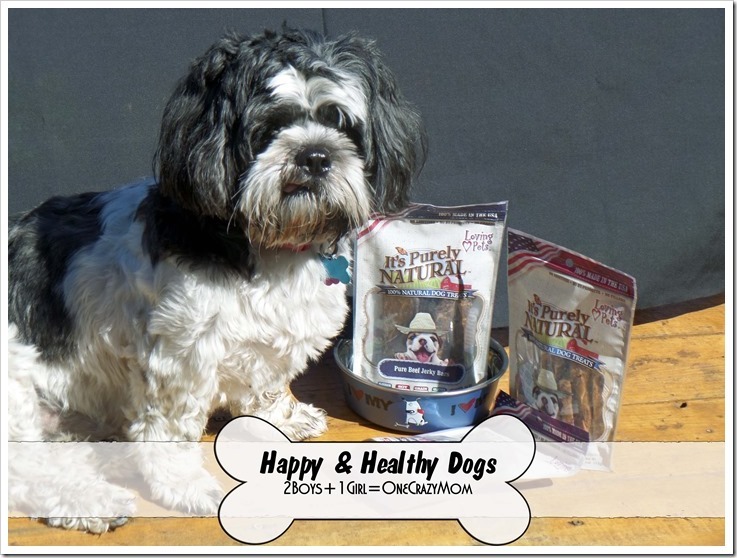 I love that this brand is natural and good for dogs! 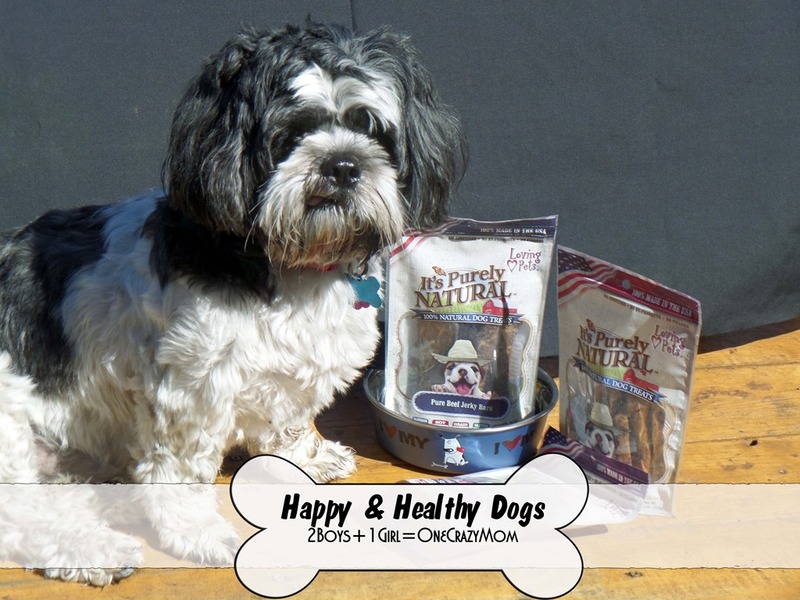 It is so important for the Health and safety of my dog, to pay more money to give him high quality dog treats that are made in the USA and are not contaminated. It is always sad to see that dogs are dying from these treats, and they need to be taken off the market. These dog treats look great. After all of the scares we have had with dog treats I am 100% behind these!! My little girl doesn’t get treats often because she is so little I don’t want her getting fat. But I do like to give her healthy ones from time to time! BTW how in the world did you get your babies to site for pretty for pictures with treats so close by? lol Mine would never do that! First off, you have the best breed of dogs there is is. I didn’t know about the dog treats being recalled. I guess I need to pay more attention to the news concerning recalls. I would hate to have Misty, my shih-tzu (she’s mixed with something else too, but she’s primarily shih-tzu), get sick or even die from a dog treat. Thanks for the review of this item too. 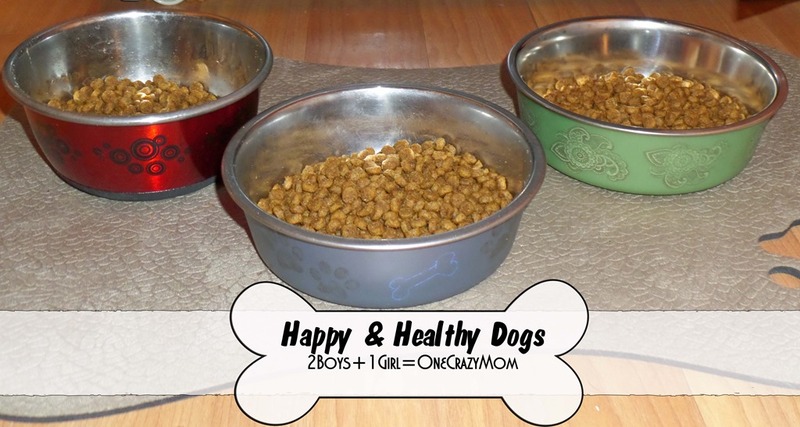 Your dogs look so proud to be standing next to their bowl of treats. How wonderful that you’re so careful with what you’re offering. Things sure have changed from when I was a kid, for the better. I remember my grandparents giving their dog a little of everything. They even had a bowl of mints for one of their two dogs who just loved them. Oh wow, I used to have a dog who looked exactly the same, right down to the facial expression. So cute! Several years ago, I lost a 13 year old Lab. Two vets who examined the dog were of the opinion that he had severe neurological problems from an undefined source. I have recently come to the conclusion that he may have had “mad cow disease” from some research and information that I have come across. It is in the deer herds and increasing here in the U.S. It is called “chronic wasting disease”. Here’s a link to the CDC on this. Centers for Disease Control and Prevention It is now known that the prions that cause this disease are found in the urine of infected animals. They are absorbed by plant life that grow in the soil. Hate to think where this may be going in the future. Perhaps it is time to start preparing your own pet food in an attempt to reduce their possible exposure as much as possible. I agree, 18 months ago I wouldnt have batted an eyelid. Now I only feed my dogs the pet jerky through my business because they are precious to me. I’m so glad your furbaby is doing better now. My dogs and I thank you for this. I went to the store the other day to replace treats and could not find anything that was not made in areas I will no longer use. I will definitely be stocking up on these. That is so scary. I never thought to check where Rio’s dog treats are made. You can bet I will now. I also will not buy any treats from China. I have heard too many horror stories and have had several friends that have been through what you are talking about. I will have to check out this brand. Thanks for the info. My dogs are my family so I only buy the best for them as well. Right now we do Blue Buffalo dog food and treats. I’ve never heard of this brand before but will take a closer look at it. I don’t mind buying them extra treats if they’re good for them. After all the stuff I heard in the news about treats made outside of the US. This is pleasant to see that they are made in USA. How sad is it that they wanted to treat their furry critters and loose them. Thanks for sharing this. It scared me to death when I found out a couple of weeks ago that I had been feeding my dog AKC jerky treats made in China! I had no idea about the deaths prior to that. So happy to have found your post about these Made in the USA treats! She is my family so I want to give her the best. These sound like it! My pup Roxy would love these I bet! Our dog has severe allergies so we usually make our dogs but I would love to try these. What a scary story and how horrible of an experience for your little baby. 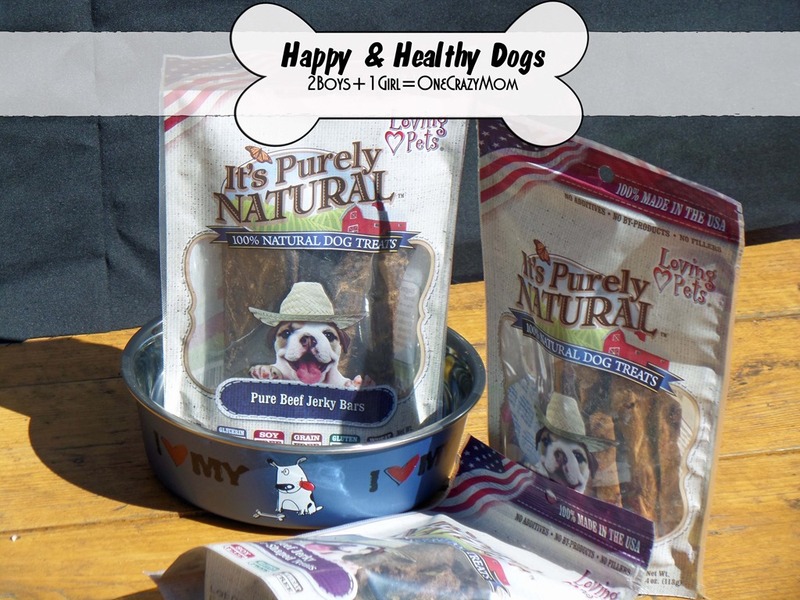 It’s Purley Natural dog treats sound like awesome dog treats for any of my friends with dogs. Thanks for this great review. Our dogs like pretty much anything. We just get them the basic jerky/bacon strips but it would be nice to switch them over to something natural like this. I don’t mind spending the extra money on my dog for great quality treats! These sound yummy for my Jack Russell and I think she would enjoy these treats, and I’d feel much better about giving her treats! Wow, how awful what your dog went through! I hadn’t thought about where my dog’s treats are made from, but now I really should.